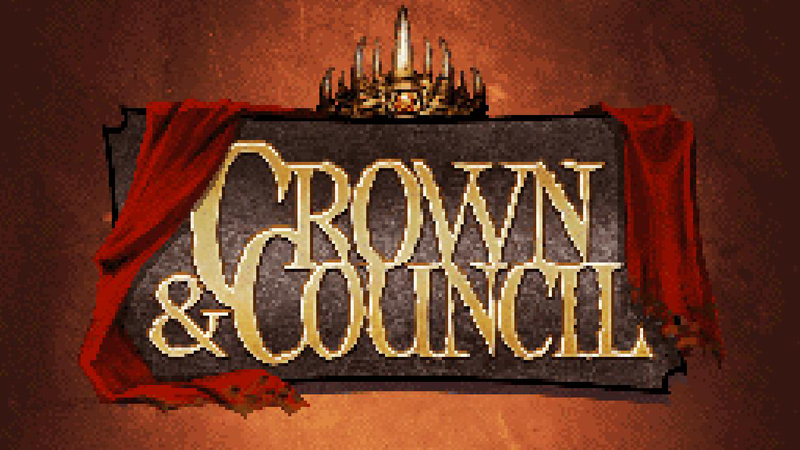 Mojang has released a new strategy game called Crown and Council, the game is available entirely free on steam. Crown and Council is a new casual strategy game with included 75 maps and a map generator using which players can create new maps. You can either launch attacks, fortify your holdings, or just sit back and let your enemies exhaust themselves against each other. 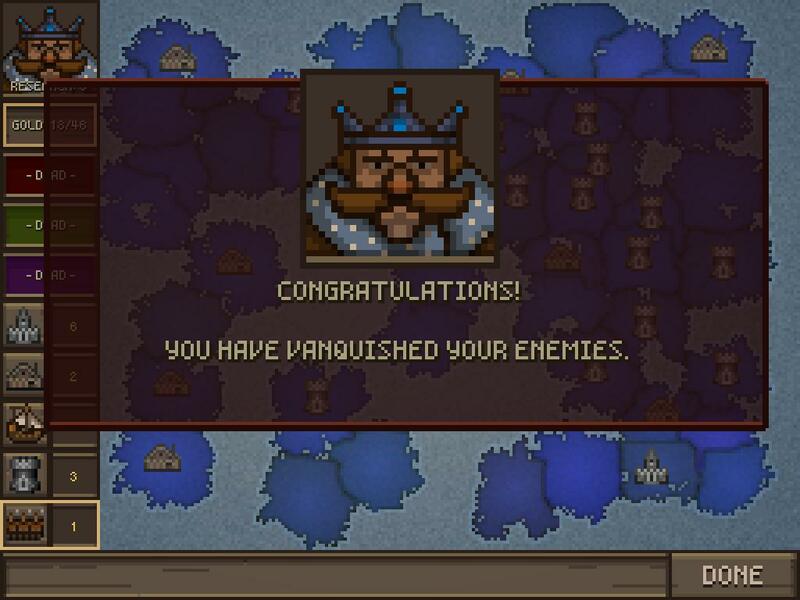 Other features include fabulously mustachioed pixel-art tyrants, procedural land generation and procedural insults from your regal rivals. Have that, No Man’s Sky.